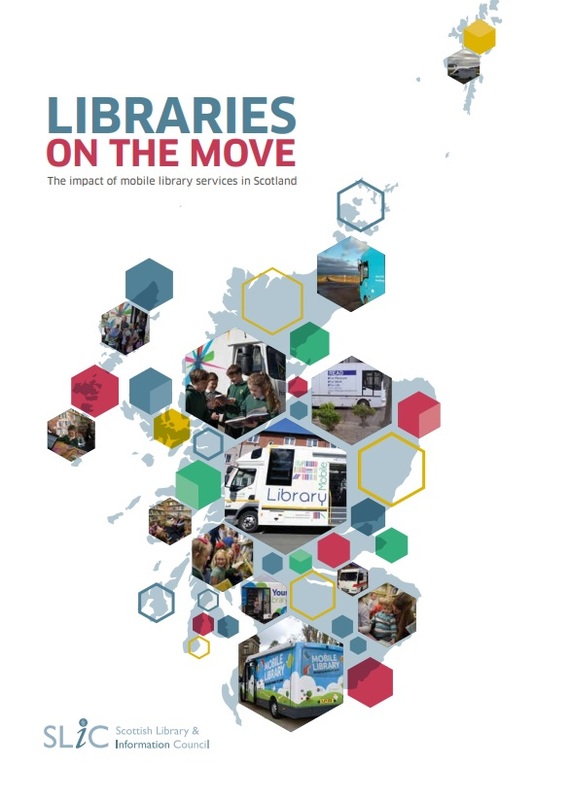 In 2018 The Scottish Library and Information Council commissioned research into the use and impact of mobile libraries throughout Scotland. The study looked at the current landscape of mobile library service provision including frequency of delivery and vehicle specifications. Libraries on the Move considers the impact mobile libraries have on people’s lives particularly in terms of loneliness and social isolation, health and wellbeing, learning and development, culture and children’s literacy. The report also outlines the impact any potential changes in services could have as well as recommendations for the future.